Sony’s retro PlayStation console is on sale for $69.98 at Amazon.ca. 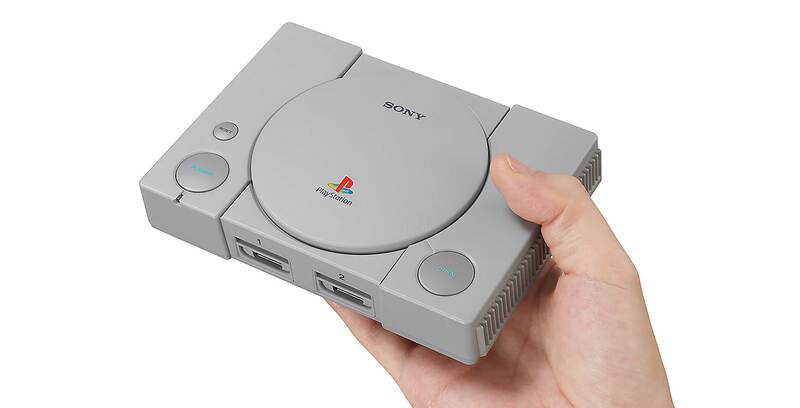 The micro-console comes pre-loaded with 20 games, including Final Fantasy VII and Tekken 3. The PlayStation Classic normally retails for $129, so this is a pretty substantial discount on the device. Best Buy Canada is also offering the console for the reduced price of $79.99.